CLOSEOUTS. 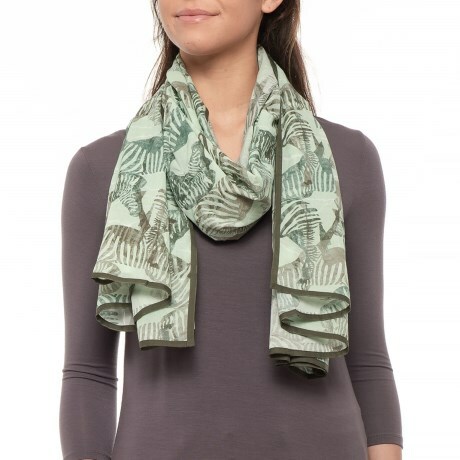 The prAna Chandal scarf is a perfect example of how simplicity opens the door to creativity: how many ways can you find to wear this beautiful organic cotton scarf? Available Colors: SEASIDE SAFARI, STONE SERENGETI, WHITE GRACEFUL.